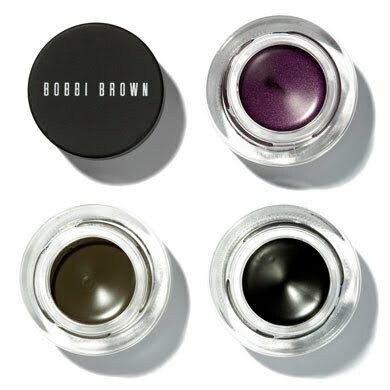 Bobbi Brown's Long-wear Gel Eyeliner was named the Best Liquid/Gel Eyeliner by InStyle UK in its 100 Best Beauty Buys 2011 list. Makeup artist Lisa Valencia describes it as a liner that "glides on like a dream and lasts all day"--perfect for the summer heat and our year-round hot weather! This would be great if you've got extra moolah to shell out, but if you want to save more for your vacay, Etude House has a good alternative. 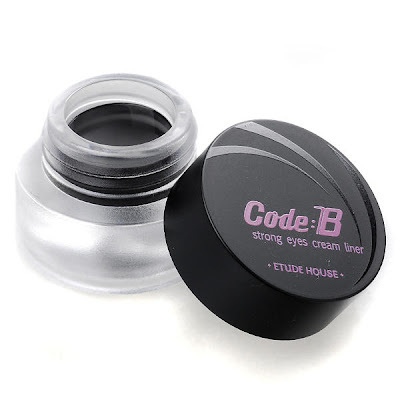 Recommended by my friend Kang, the Code B Strong Eyes Cream Liner from Etude House is one of the recent additions to my makeup kit. It's a lot less expensive at 478.00PhP (versus Bobbi Brown's, which retails at 1,300.00PhP at Rustan's) but it's just as efficient. 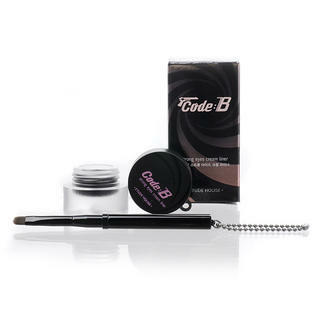 It lasts all day and doesn't smudge, and the brush is very easy to work with. I have shaky hands and I'm usually terrible at lining my eyes, but with this thing I get the job done in two minutes. I just add a few coats of mascara and I'm ready to go! Bobbi Brown is available at Rustan's Makati and Rustan's Shangri-la. Click here for the list of Etude House branches.